With the MLS season off-season upon us, it’s Minneapolis City, a club that has been off for more than three months, that is making moves first. 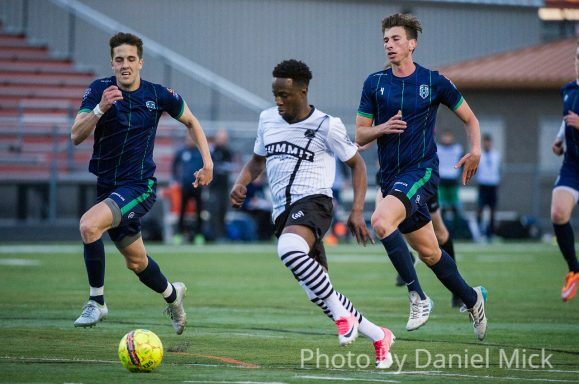 The NPSL side has made a number of announcements this week, including new coaches for their NPSL and U-23 sides, as well as a new U-19 side to begin play in 2020. Adam Pribyl, until now the NPSL side coach, is assuming the duties of Athletics Director. The coach led Minneapolis City to an undefeated regular season in the 2018 NPSL North conference before the Crows fell in the playoffs. As the Athletics Director, he will be charged with developing the infrastructure for the rapidly expanding club. In an effort to complete a pathway for players to go from high school and youth club soccer, through college, and potentially to the professional game, the club has added a U-19 side that will start playing in 2020. This will give a new opportunity for young players to transition to a club with a focus on the college and adult game from their youth sides. While most youth clubs in the area feature an U-19 or U-18 side, this will enable players to learn and train from more experienced players who have already made that next step in their soccer development, moving up from the U-19 side, to the U-23, and then the first team. With Pribyl stepping up to the Athletics Directorship, vanBenschoten will take over for the first team. For someone who started as a fan of the club, he is excited to be taking over the helm. 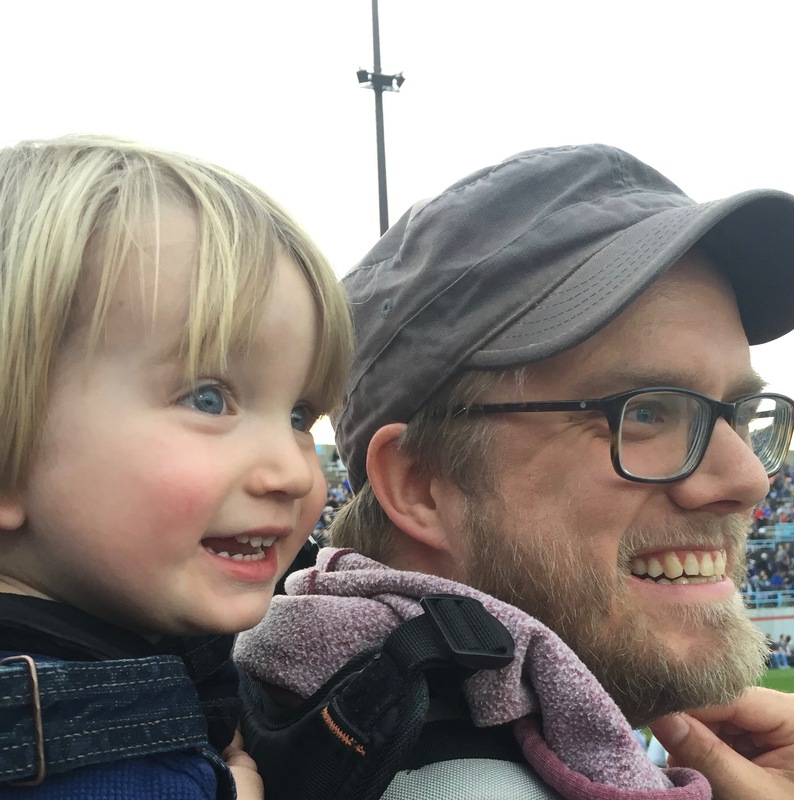 Jeremy Handler has had stints as an assistant coach for Augsburg’s Men’s team, as well as Hamline’s women’s side, the TwinStars and Minnesota United’s academy teams. His enthusiasm was what won the club over as they were looking to hire a new U-23 coach. “As we underwent interviews for coaches, it became clear that Jeremy was passionate about what Minneapolis City is doing, and his style fits well with the coaching staff,” said Athletics Director Adam Pribyl, according to the team’s press release.